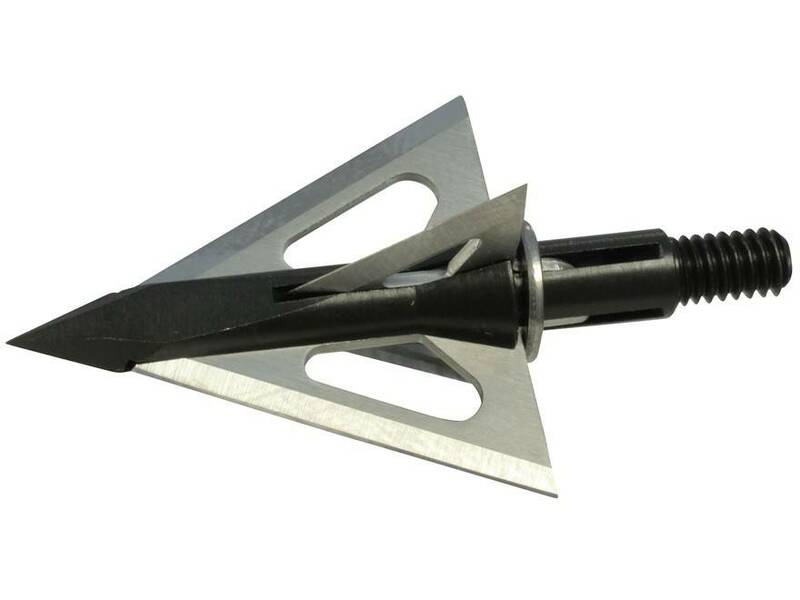 A deep penetrating cut-on-contact design with strength and durability at the forefront of its maxims; then married with all the laser-like flight characteristics you have come to expect from a Slick Trick. All the advantages of a one piece head with the ability to replace blades and maintain nearly two inches of razor-sharp cut. 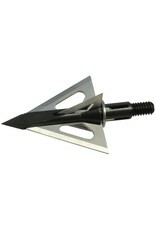 This is a 4 pack of broadheads. 1 1/16" + 7/8" Total = 1 15/16"